Travel with me, if you will, back to 2006. It was a time, in the corporate world, when the sales team had all of the power and most of the fun. Company credit card in hand, they would organize meetings at conferences, trade shows, meetings on the golf course, or at their favorite hospitality event. Pleasantries were exchanged, orders were placed – and business kept rolling forward. One recession and digital revolution later, and the landscape has been forever transformed. The business-to-business (B2B) sales process – once solely the domain of the million-miler set – has been joined, out of necessity, by the marketing team. Yes, those guys (and gals) once known for coordinating trade shows, creating sales collateral and brushing up PowerPoint presentations, are now the integral part of a sales “recipe” that requires a lot more than just sizzle -- and steak – to nurture a deal. 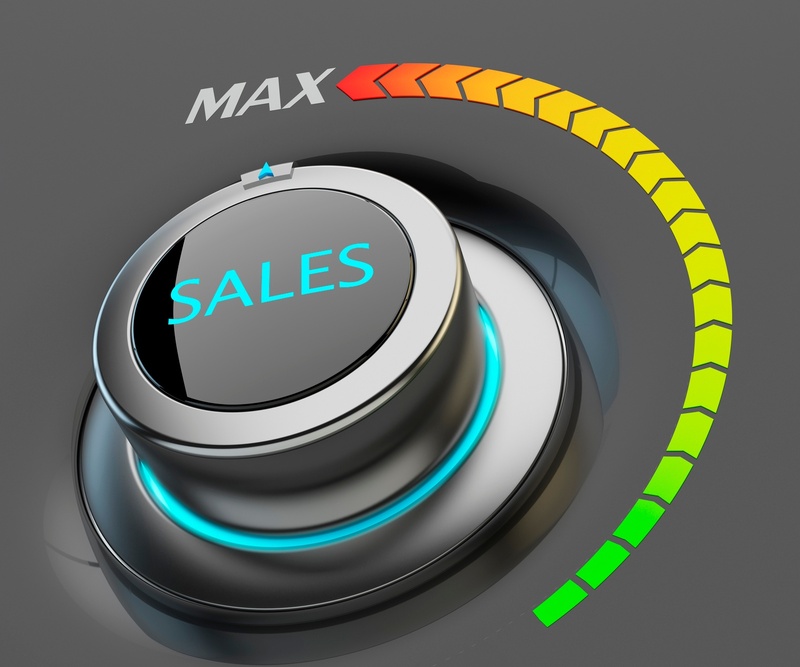 Nowadays, the lines between sales and marketing have become increasingly blurred. Its difficult to really know within the sales cycle where the marketing role ends, and the sales role begins. Today, the goal of marketing is to turn the sales team into effective order takers. As a result, the need for alignment between sales and marketing has never been greater. Because we live in a digital world, sales organizations need to be informed and trained on marketing programs and multichannel campaigns; and marketers need to clearly understand the sales cycle and customer journey, and to be able to identify and optimize each touch point along the sales continuum. In fact, companies that have a firm grasp of how to cultivate leads in our brave new world generate 50 percent more sales than those still stuck in the go-go pre-recession days. And those B2B enterprises unable to align sales and marketing around the right programs, processes and technologies can bleed 10 percent – or more – of the cash off their bottom line! Acceptance of the marketing team at the sales table, if not managed properly, can be a difficult proposition. Fortunately, a seasoned, well-trained Chief Marketing Officer – like my colleagues here at Chief Outsiders – has the ability to restore balance and order to your go-to-market ecosystem. It all starts with becoming aligned on the critical notion of how leads are found, cultivated and nurtured. We live in a world of information symmetry. In fact, 93 percent of our B2B prospects have learned about what we sell – and how it will help them – before we have that first discussion. This means that our digital presence – websites, content, drip marketing and social media channels – must be optimized for the challenge. This body of information ultimately represents the holistic narrative of why you’re relevant to today’s consumer. When done with skill, it can invoke the right emotional levers, at the right time, and in the right way that can lead to a closed/won deal. Even though 88 percent of B2B marketers are currently employing some content marketing techniques, only 32 percent have formalized this strategic approach to lead gathering. This statistic reminds me of an alarming discussion I recently had with a company that complained of having a “sales” problem that has inhibited its ability to grow and expand in the way they had expected. To this executive, the solution was to “brute-force” the problem by hiring a senior “sales guy” – someone who would hit the phones hard, start calling people in a scattershot manner, and engage in prospecting the way a soldier would approach combat. As our discussion progressed, it became evident to me that this individual hadn’t considered the genesis of his “sales” problem – identifying the kinds of qualified leads that would lead to a meaningful conversation about the prospect’s problem, and how the company can solve it – and not a bunch of hang-ups and dial tones. Marketing, it turns out, is best equipped to fill the top of today’s sales funnel. The rise of marketing automation has fueled the trend of “inbound marketing” – defined as the promotion of a company through blogs, podcasts, video, eBooks, newsletters, whitepapers and other forms of content. All of these channels give us the ability to both target the right type of influencer, and to then track their activity into, and through, our sales funnel. It also means that marketing can certainly be held accountable for a hefty portion of our overall sales success. In today’s realigned sales and marketing paradigm, nearly three-quarters of corporate marketers now have a quota for lead sourcing – and must track metrics like conversions, cost per acquisition and cost per closed account. Though so much of the sales responsibility has shifted to the marketing team, there’s still plenty for the sales executive to accomplish. Their role, though shifted a bit, is still quite important in this ecosystem. Today’s sales executive should aspire to be a trusted advisor – someone who facilitates the customer journey, ensuring that our company’s offerings are consistently delivering value to the relationship (and also considering areas to “upsell” the customer on new products that can further enhance the value proposition). Though a recent study warns that by 2020, customers will manage 85 percent of their relationships without talking to a human, it’s critical that our sales team reaffirms its value to be included in the 15 percent minority. How is your company aligning its sales and marketing teams?